This book brings together – for the first time – selected exam pieces, scales and arpeggios, sight-reading and audio downloads, to support ABRSM’s 2018–2021 Grade 1 Flute syllabus. 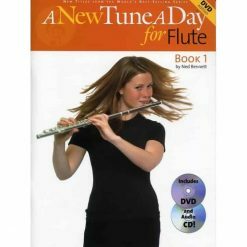 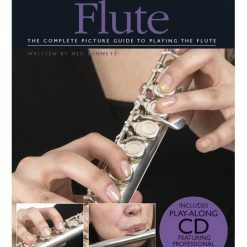 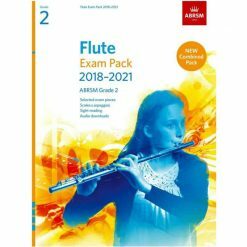 This book brings together – for the first time – selected exam pieces, scales and arpeggios, sight-reading and audio downloads, to support ABRSM’s 2018–2021 Grade 2 Flute syllabus. This book brings together – for the first time – selected exam pieces, scales and arpeggios, sight-reading and audio downloads, to support ABRSM’s 2018–2021 Grade 3 Flute syllabus. 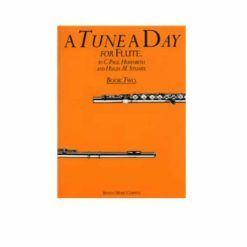 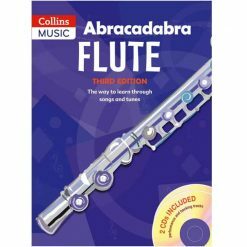 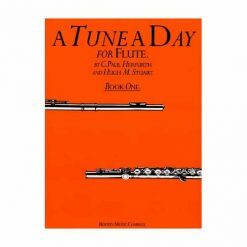 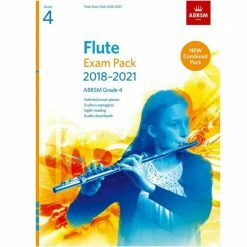 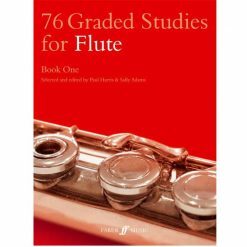 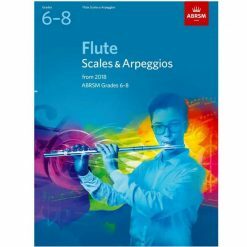 This book brings together – for the first time – selected exam pieces, scales and arpeggios, sight-reading and audio downloads, to support ABRSM’s 2018–2021 Grade 4 Flute syllabus.